China successfully launched new-tech experiment twin satellites on the Long March-2C rocket from southwest China's Xichang Satellite Launch Center on Wednesday morning. 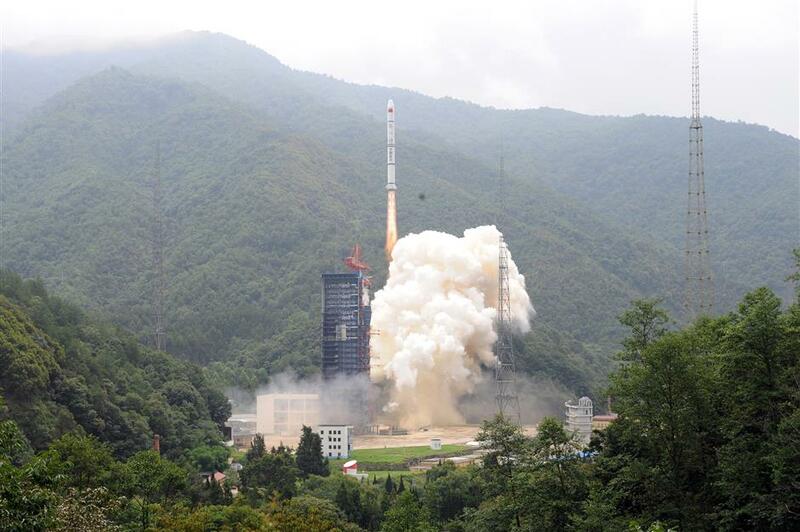 New-tech experiment twin satellites, carried by the Long March-2C rocket, are launched from southwest China's Xichang Satellite Launch Center, on June 27, 2018. The twin-satellites missions are to link the inter-satellite network and conduct new technology tests on satellites earth-observation. The twin satellites were launched at 11:30am, and entered their intended orbit.